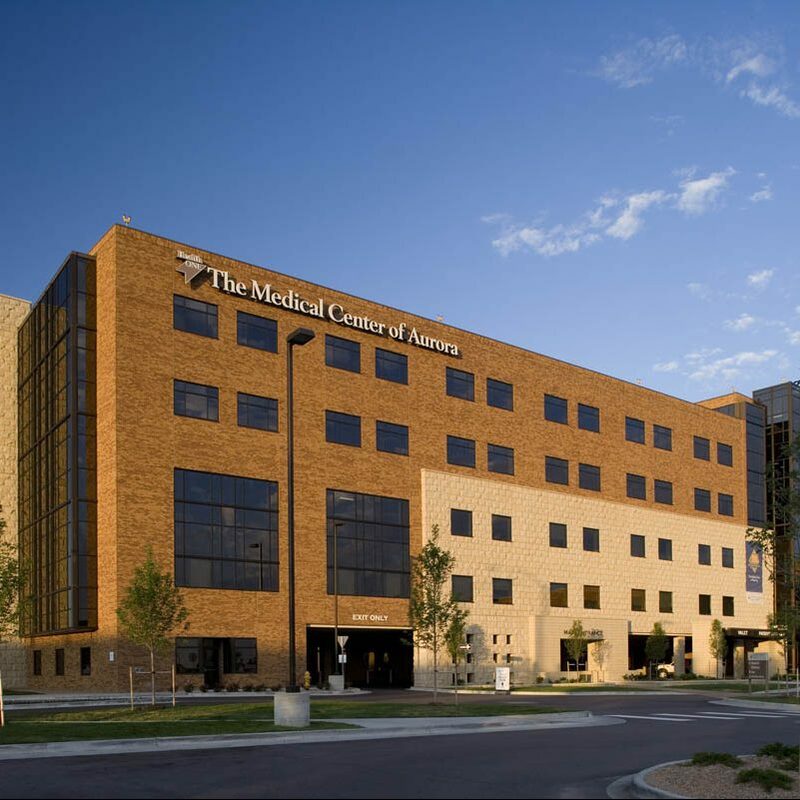 The Medical Center of Aurora’s Main Campus facility is a Level II Trauma Center with Primary Stroke Certification and Chest Pain Center accreditation, serving the eastern metro area and I-70 corridor. The Medical Center of Aurora was recognized as the #4 hospital in the Denver metro area and the #4 hospital in Colorado by U.S. News & World Report (2014-2015), and was one of only nine hospitals in the country to receive the Lantern Award for Excellence in Emergency Room Care by the Emergency Nurses Association (2013). Please note: All exams are not offered on all days or at all times. For their safety, children are not permitted into exam rooms unless they are receiving treatment. Children under the age of 12 may not be left in a waiting room without parental supervision.